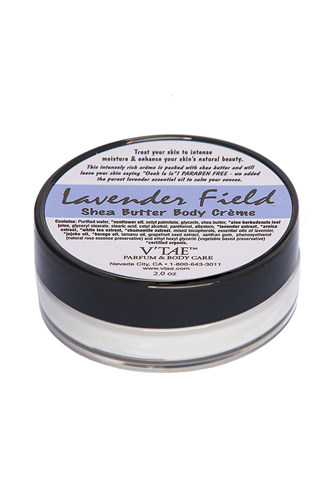 This intensely rich creme is packed with shea butter and will leave your skin saying Oooh la la! 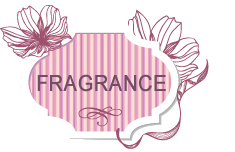 Paraben free - we added natural extracts and other essential oils to create a cheerful, cherry experience. You (and your skin) will fall in love with this super hydrating creme. 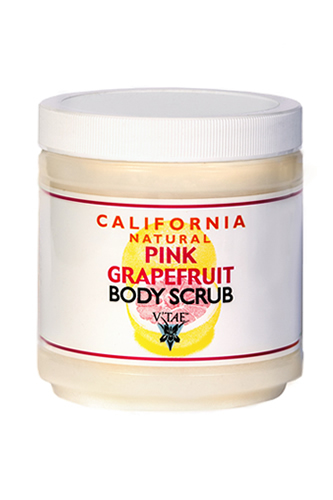 Rub gently by the handful over body in the shower to exfoliate, then rinse with warm water. Or put a handful in the tub. It will have your skin feeling silky smooth. Leaves no oily residue!Benefits skin hydration and cell renewal. For best results, follow with our California Natural Almond Lotion. 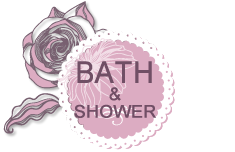 Rub gently by the handful over body in the shower to exfoliate, then rinse with warm water. Or put a handful in the tub. It will have your skin feeling silky smooth. 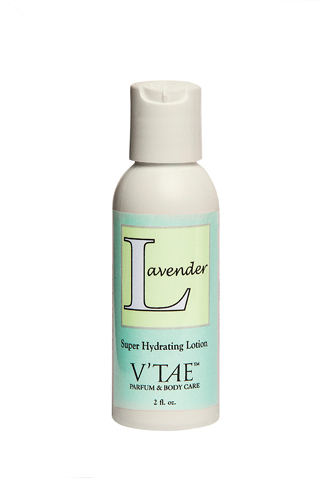 Leaves no oily residue!Benefits skin hydration and cell renewal. 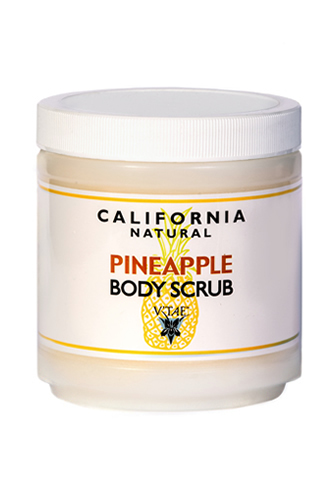 For best results, follow with our California Natural Pineapple Lotion. Rub gently by the handful over body in the shower to exfoliate, then rinse with warm water. Or put a handful in the tub. It will have your skin feeling silky smooth. Leaves no oily residue! Benefits skin hydration and cell renewal. 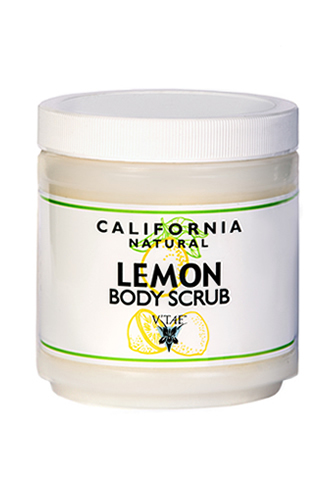 For best results, follow with our California Natural Lemon Lotion. Rub gently by the handful over body in the shower to exfoliate, then rinse with warm water. Or put a handful in the tub. It will have your skin feeling silky smooth. Leaves no oily residue! Benefits skin hydration and cell renewal. 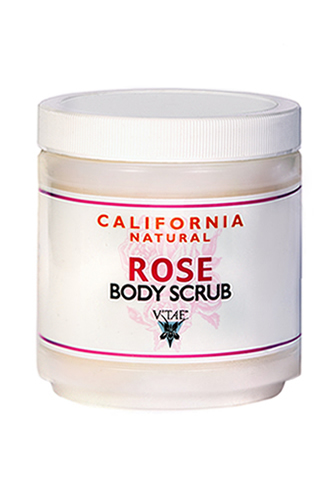 For best results, follow with our California Natural Rose Lotion. Rub gently by the handful over body in the shower to exfoliate, then rinse with warm water. Or put a handful in the tub. It will have your skin feeling silky smooth. Leaves no oily residue! Benefits skin hydration and cell renewal. For best results, follow with our California Natural Vanilla Lotion. Rub gently by the handful over body in the shower to exfoliate, then rinse with warm water. Or put a handful in the tub. 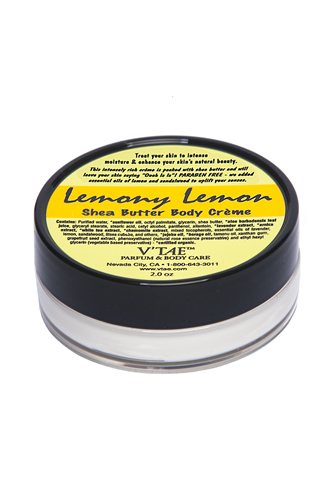 It will have your skin feeling silky smooth. Leaves no oily residue! 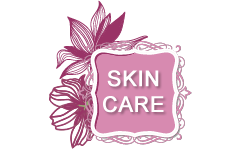 Benefits skin hydration and cell renewal. 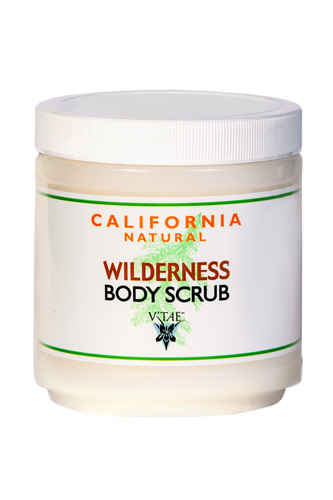 For best results, follow with our California Natural Wilderness Lotion.